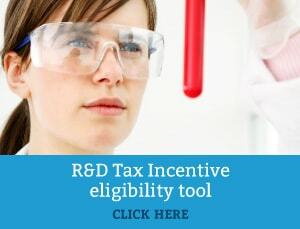 The AFR has reported that representatives from these groups have consistently argued that continual change to R&D Tax Incentive introduces uncertainty and reduces Australia’s relative attractiveness as an investment location. In fact, R&D spending in Australia has fallen by over $2 billion since 2013-14. 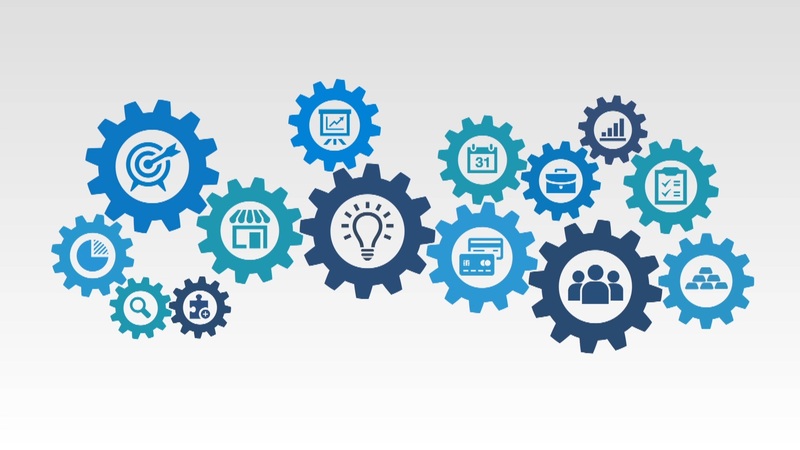 The proposed intensity threshold for companies with annual turnover less than $20M is widely believed to increase complexity and uncertainty for large companies, particularly those with large cost bases, such as Australian manufacturers. The stability of the R&D Tax Incentive is integral to long-term planning decisions by these larger firms. These comments are in line with previous Swanson Reed submissions on the proposed changes. The Senate Economics Legislation Committee is due to report on the proposed changes over the coming months.